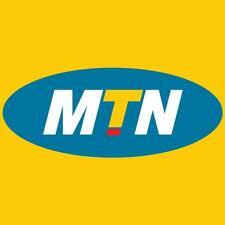 MTN and OPTIMUS networks type *NOT# on the begining of the sms. It gives you a delivery report *CONF# send a confidencial sms, *DIF no. of hours# send a sms with a future delivery. To check airtime balance on MTN-NG enter *556# and send, airtime balance will be displayed on your screen.